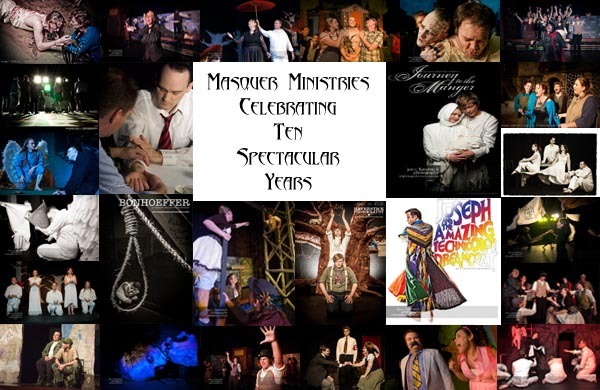 Thank you for visiting Masquer Ministries! We're currently in the process of recreating our home here, but in the meantime let me redirect you to our Facebook page where we're posting all about our current projects! You will be redirected in 30. Or you can click here to get there now.